A native of Hamburg, Germany, Andreas von Specht gained a degree in Business Administration from the European Business School network in Germany, the UK and France. He started his professional career in the consumer goods industry where he worked in various marketing, sales and general management positions with Mars Snackfood, Bacardi and Van Houten. 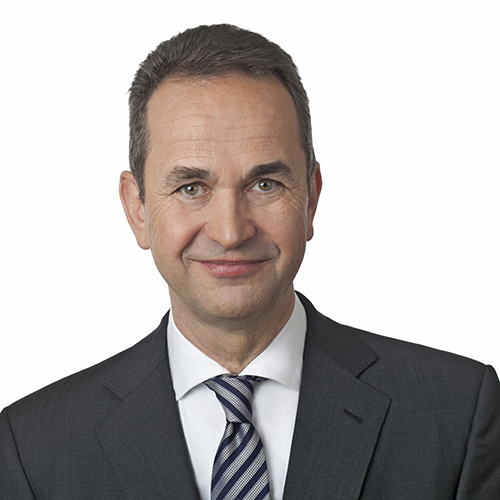 After joining the global executive search firm Egon Zehnder in 1994, he was elected Managing Partner and Shareholder in 1999. During his 17-year career with the firm in Hamburg, Frankfurt and Paris, Andreas was part of the German Leadership Team and later headed the Global Consumer and Retail Practice based out of Paris. 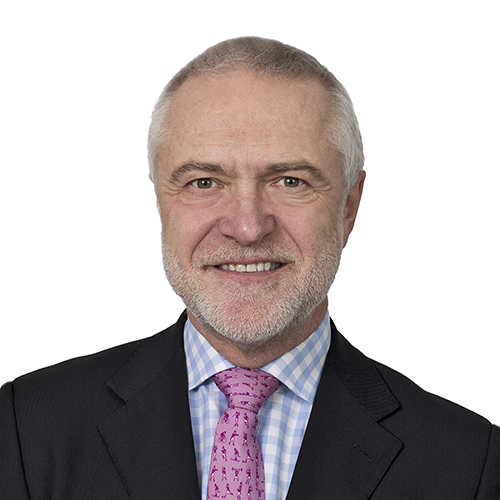 Andreas developed an expertise advising international company owners and entrepreneurs, increasingly specialising in family companies and their governance issues. 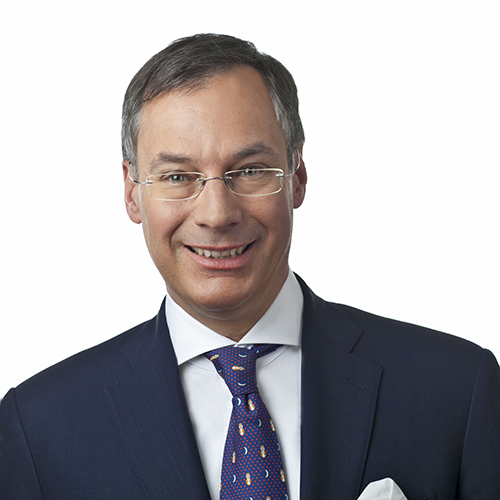 Andreas serves on a number of boards and represents members of his extended family on the Advisory Board of Berenberg Bank, Germany’s oldest private bank. Christian Bühring-Uhle was born in Hamburg and studied law in Germany and the United States, where he was trained as a mediator at the Harvard Negotiation Project. Admitted to several Bars, Christian practiced international business law with Cleary Gottlieb Steen & Hamilton in New York before entering management consulting. He worked for six years with The Boston Consulting Group (BCG) in Munich, Buenos Aires, Sao Paulo and Washington DC, before joining Solon Management Consulting as a Partner. As a management consultant, he served clients in various industries on both sides of the Atlantic Ocean. Assignments included portfolio strategy, business restructuring, M&A, corporate governance, and post-merger integration. From 2003 to 2012, Christian was the Chief Executive Officer, and as of 2007 also a Shareholder, of the Wolff & Olsen group, a global trading company for food ingredients, fashion, cosmetics, and fragrances. Christian engages as a coach and author in the field of negotiation techniques and conflict resolution, serves on the Board of the German-Colombian Chamber of Commerce, as a mentor to high-impact entrepreneurs for Endeavor and as a member of advisory boards in Germany and South America. Felix B. Waldeier, born in Frankfurt, Germany, gained a Master’s degree in Business Administration and Economics from the Catholic University of Eichstätt-Ingolstadt. During his studies in Germany and France (EDHEC Business School, Lille) as well as within different international internship roles (e.g. Egon Zehnder Frankfurt/Paris), Felix predominantly focused on HR, Organisation, Marketing and Sales. Felix started his professional career in management consulting with The Boston Consulting Group (BCG). As a consultant, he served a variety of clients in the Consumer and Industrial Goods sectors in Germany, France, the United States and Japan. Projects included organisational design, international post-merger integration strategies as well as customer segmentation initiatives. 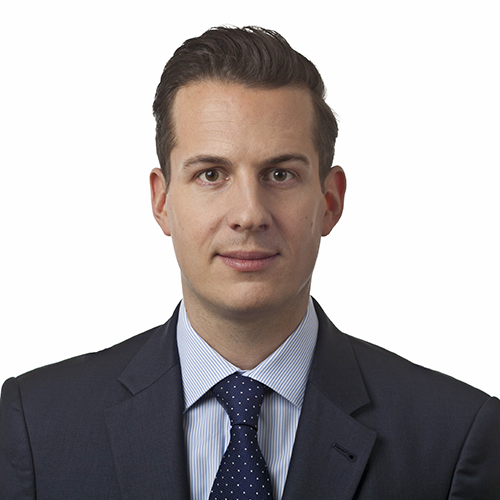 Felix joined AvS – International Trusted Advisors during its foundation in 2011 and was instrumental in developing the Frankfurt office since 2013. A British national, Nick Harris gained a BA in History from York University followed by a Master in International Relations from Cambridge University. He began his career as an analyst covering the European Retail Sector for Mintel based in the City of London. In this role, he supported clients in various industry sectors with insights into companies, markets, and consumer behaviour. In 2004, Nick moved to Geneva to join the global executive search firm Egon Zehnder, where he spent more than a decade. From 2008 to 2014, he served as Global Practice Specialist and a member of the Global Leadership Team for the firm’s Consumer and Retail Practice. In this capacity, he advised numerous family-owned companies, bluechip multinationals and private equity groups. Assignments included the assessment, development, recruitment and coaching of senior level General Managers, Non Executive Directors and functional leaders. 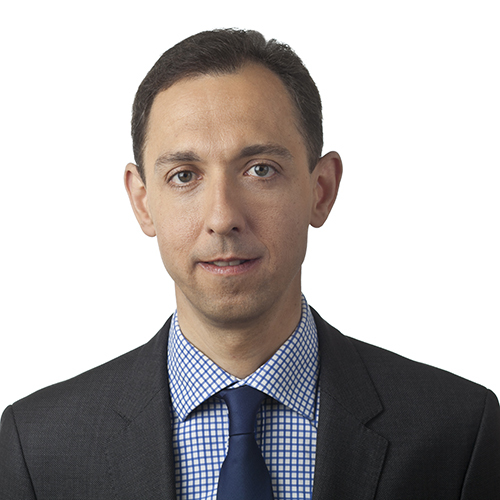 Nick joined AvS – International Trusted Advisors in early 2015 to set up the firm’s Geneva office. Born in California of Swiss parents, Carolyn Lutz grew up in France, Germany, and the UK. She received a B.Sci. in Psychology and then joined the US Marines – earning the rank of Captain. Subsequently, Carolyn studied at the Lauder Institute, earned an MBA from Wharton and a Master’s in International Studies from the University of Pennsylvania. In 1990 Carolyn began her business career in marketing with Procter & Gamble in Geneva and later as Director of International with La Prairie in Zurich. 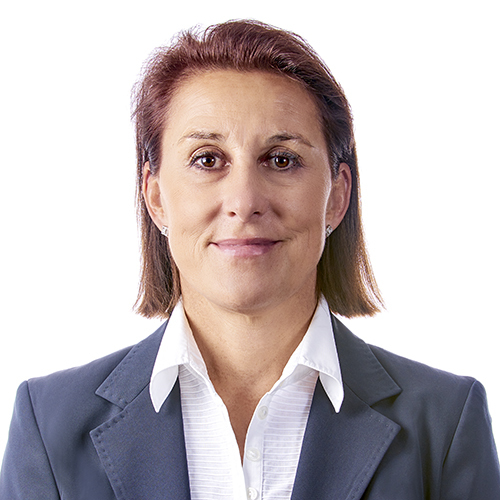 For over twenty years Carolyn has been active in executive search; in 1998 she was the founding Partner of Heidrick & Struggles’ Geneva office. Afterwards and before joining our firm in 2017, Carolyn founded and ran her own Geneva based executive search firm. Carolyn has broad experience in international executive search, for both multinationals and family-owned businesses in the consumer, industrial and life sciences sectors. A particular area of focus is diversity (incl. board searches and women’s leadership). Carolyn serves on the Geneva Board of the Swiss-American Chamber of Commerce, and is an Advisory Board Member of W.I.N., the Women’s International Networking Forum. Born in Newcastle-upon-Tyne, Anthony Harling grew up in the UK, Germany and in Switzerland. He has a degree in German & Spanish from the University of Bristol and an MBA from Cranfield School of Management. In 1990 Anthony joined executive search firm Heidrick & Struggles in their London office. He later spent three years helping to build the firm’s International Technology practice in Germany before returning to the UK. As a Senior Partner Anthony had a number of roles with the firm, including leadership of both the Technology and Professional Services practices in the UK and also heading up the launch of LeadersOnline in Europe. Anthony spent a number of years with Eric Salmon & Partners in London prior to setting up Archer Mann with his partner in 2011. Over the years Anthony has worked in a variety of sectors and geographies helping clients to build and assess leadership teams. Today he works primarily with family-owned companies conducting international searches around the world. Nelson Echeverría is an Agro-Engineer and Master in Business Administration of the Universidad de Chile, and a graduate of the Senior Executive Education Program of Columbia University. He started his professional career as a manager for Química Stauffer Chile and for ICI in Chile, Argentina, Peru and Ecuador. In 1994, he joined BASF as part of the leadership team in Mexico and as member of the Regional Board for Central America and the Caribbean. From 1995 to 2015, he acted as CEO of BASF for the Andean region. Nelson was active in various leadership functions in the Colombian industrial sector, e.g. as President of the Agro Division of the Association of Colombian Industrialists, as VP of the German-Colombian Chamber of Commerce and as co-founder of the German-Colombian Association for Science and Technology. He is currently president of the Chilean-Colombian Chamber of Commerce. Nelson has broad experience in corporate strategy, HR and leadership/change management. He was in charge of numerous restructurings, M&A projects and transformations of corporate culture. He serves on several corporate boards in Latin America. 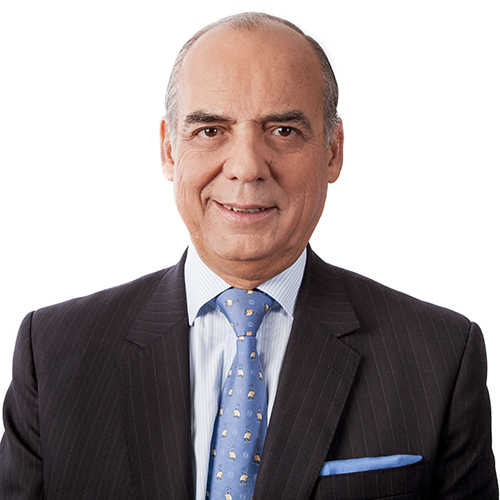 Ricardo Sala has gained more than 35 years of top-level experience in various companies in Colombia and the Latin America region, as well as in the public sector, in decision-making and advisory roles. Most recently, Ricardo led the Industrial and Board Consulting practices at Spencer Stuart’s Bogotá office. Before joining Spencer Stuart, he served as CEO and senior executive of a variety of Colombian companies (e.g. Protela, Pedro Gómez S.A., Pimpollo S.A.) in a range of different industry sectors. From 1992 to 1996, Ricardo served as Colombian ambassador in Germany. 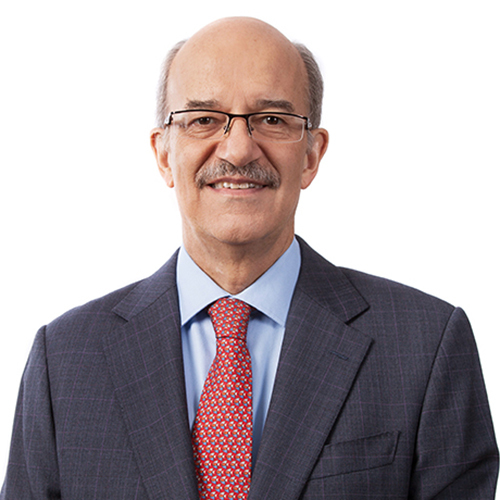 As a Senior Advisor he has been a member of the boards of more than 30 significant organisations in Finance, Industry, Services, and the Public Sector in Colombia and various other Latin American countries. Ricardo holds a Master’s degree in Industrial Engineering from Los Andes University in Bogotá and a Diploma in Development Economics from Oxford University.